Plan a Family Night that could save a life. On Monday, January 7 from 6-9 PM, BVA will offer a Heartsaver CPR/AED class for parents/adults & children (suggested minimum age is 10 years old). Learn how to do CPR and use an AED on an adult & child, and what to do if an infant, child or adult is choking. 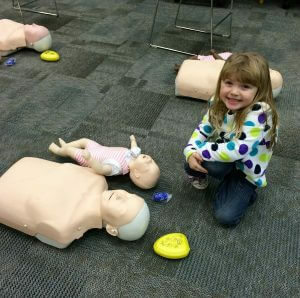 The regular cost for the Heartsaver CPR/AED class is $50 per person. BVA will offer this Family class at the following discounted rates. Click link to register. 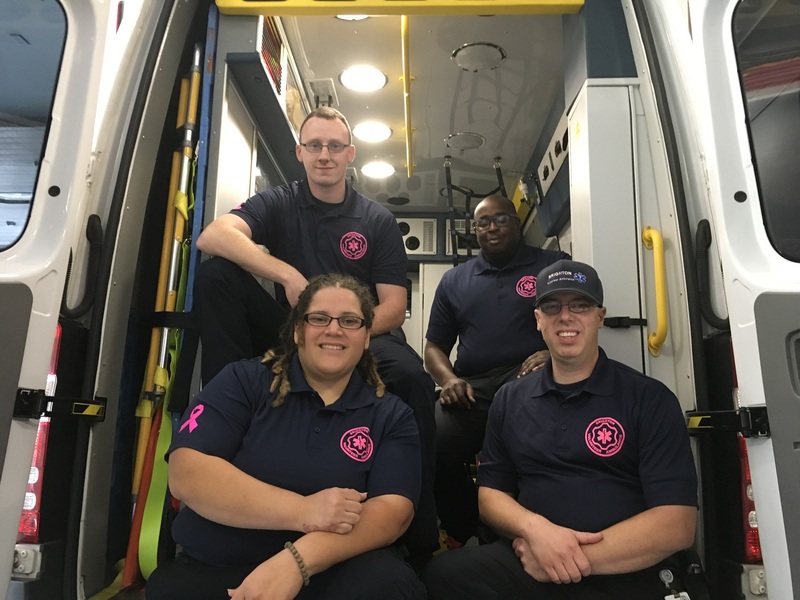 6+ people: contact Shawna Rizzi at training.manager@brightonambulance.org. Prepare your family for a medical emergency. Discounted rates apply to this training class only.